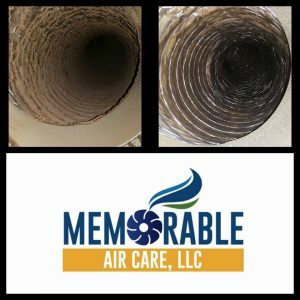 o Perform duct cleaning at residential locations. o Able to perform daily maintenance and troubleshoot mechanical and electrical controls. o Knowledgeable about duct cleaning and can articulate and understand the air duct cleaning process. o Ability to learn on-the-job. o Will be responsible for building a lasting relationship with our customers. o Interact with customers and coworkers on a professional level. o Responds to customer concerns in a timely and professional manner. o Tracks and keeps Manager informed of client’s changing needs and requests. • Candidate must be able to up-sell various products and services. • Must be dependable and honest, as fiduciary responsibility for customer payments is required. • Experience with air ducts and/or HVAC a plus, but not a requirement. • Applicants must be reliable and customer oriented. • Requires some physical labor on a daily basis in various weather conditions. • General field service experience. • Must be able to interact with customers and co-workers on a professional level. • Two or more years of mechanical experience or trade school equivalent. • Background screening will be done prior to employment. This entry was posted in Air Duct Cleaning on February 1, 2016 by Jeff Miranda. 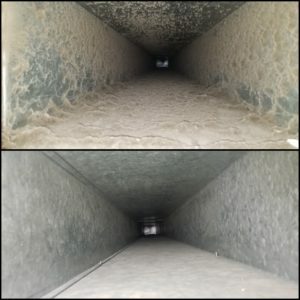 When is the last time you had your air ducts cleaned? Never? 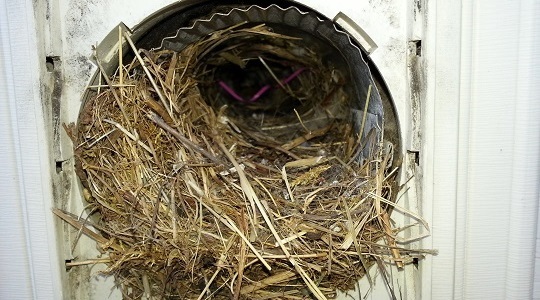 If so here is why you should have your ducts cleaned by a NADCA certified professional every 2 to 5 years. 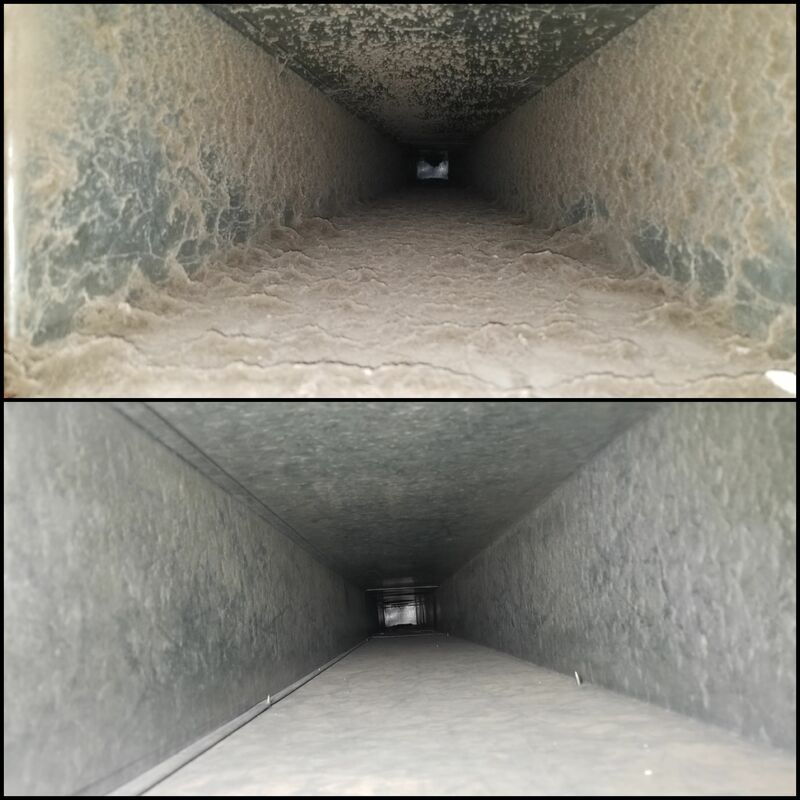 This entry was posted in Air Duct Cleaning on January 29, 2016 by Jeff Miranda. This entry was posted in Air Duct Cleaning on January 4, 2016 by Jeff Miranda.